GORDON HALL & ASSOCIATES, INC.
New two story, four bedroom and three baths 4,000 s.f. 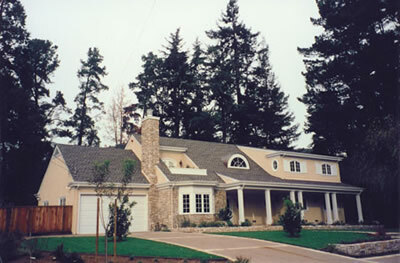 custom residence. Built-in custom cabinetry, wainscoting, specialty tile and stone detailing throughout. © 2004 Gordon Hall & Associates, Inc. All Rights Reserved.